Today, an organization with a long history of providing supports and services for people with disabilities unveiled a new name and look. The Independent Living Resource Centre is now Empower - The Disability Resource Centre. The organization which works towards creating an inclusive society presented the new name and the components of an awareness campaign that includes social media, television, radio and print. Kimberly Yetman Dawson, Executive Director with Empower - The Disability Resource Centre, said "The new look reflects more accurately the role the organization plays in our community and the impact it has in the lives of people with disabilities." Yetman Dawson said that Empower responds to changing needs through offering programs that are customized to each individual. 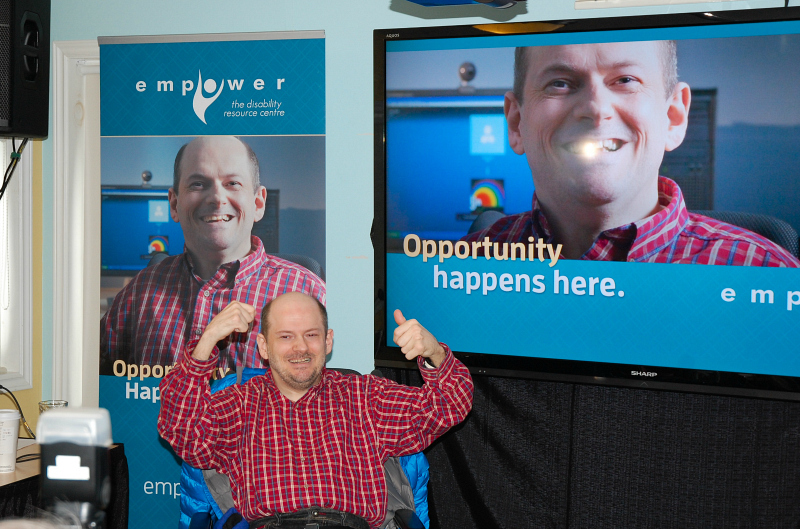 Empower programs and services are available at no charge and include Advocacy Skills, Career Development, Independent Living Internship, Peer Support, Adaptive Technology and Volunteer Services. Programs are customized to meet each individual's needs. Cecilia Carroll, Board Chairperson, said that the awareness campaign will highlight the significant role Empower plays in our province. Carroll stated, "Empower is more than just a word that expresses what our organization does. It's the sense of strength of inclusion that people get from their experience with us." The Independent Living Resource Centre was originally established by persons with disabilities, community representatives, and advocates as a not-for-profit corporation. For more than 35 years, the ILRC delivered a broad range of supports and services for people with disabilities. 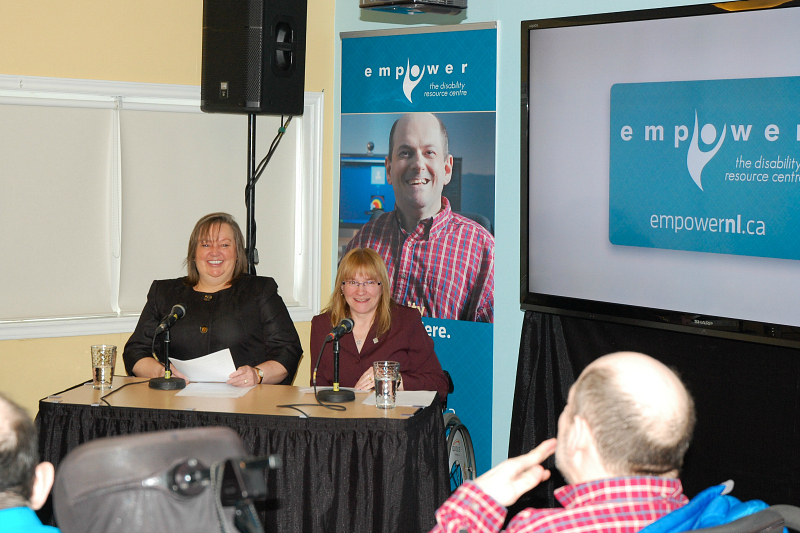 Empower - The Disability Resource Centre has been built on that foundation and will continue to work towards a more inclusive society in Newfoundland and Labrador. Empower supports people with disabilities to make their own choices, take risks and have control over their supports and services. While the vast majority of people who use Empower are individuals with disabilities, supports and services and also available to family members, community groups, employers, and government agencies. Empower's vision for Newfoundland and Labrador is an inclusive community; a society that embraces diversity and the rights of all individuals to choice, self-determination, and independent living. 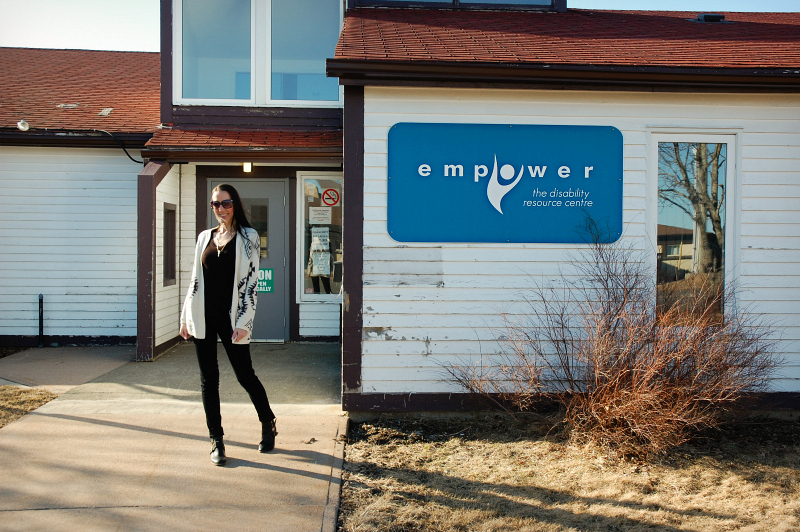 Empower - The Disability Resource Centre is located at 4 Escasoni Place in St. John's.